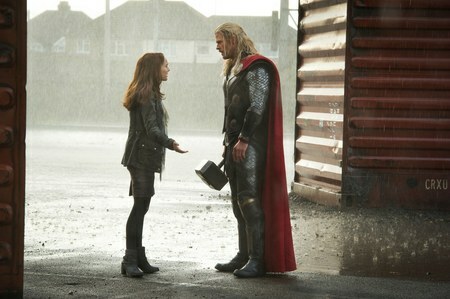 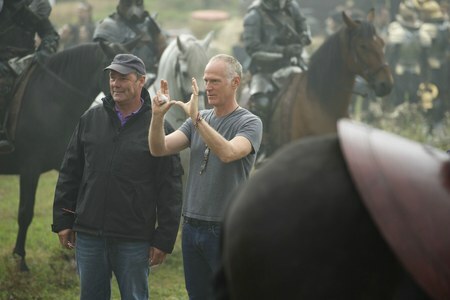 10 new photos of Thor: The Dark World are just released from Marvel Studios today. 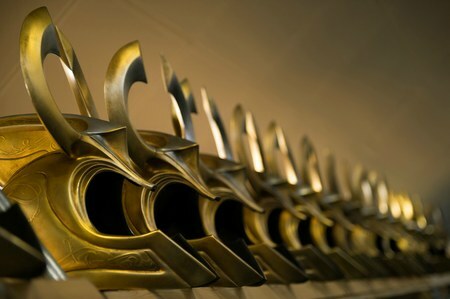 The movie will hit in theaters on November 8, 2013. 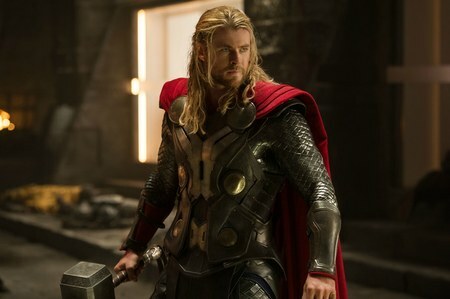 This will be the second sequel of of Thor from the director Alan Taylor. 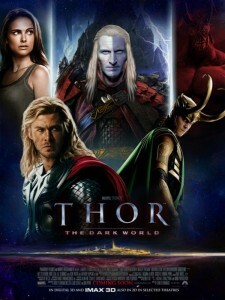 The movie title casts are: Chris Hemsworth as Thor, Christopher Eccleston as Loki and Natalie Portman as Jane Foster. 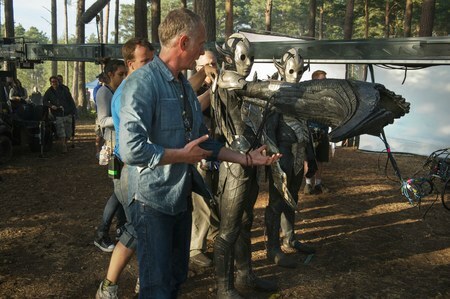 In Thor 2 movie, Thor trying to build a team with his brother Loki to make an end of Malektih Accursed’s region. Watch the new movie poster from Marvel for better assumptionr.